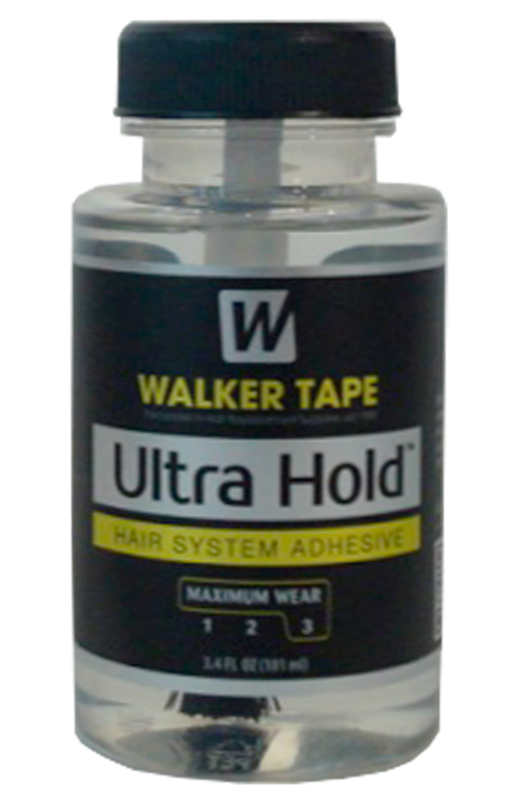 Hollywood Lace Extreme Hold is the latest and the best glue adhesive on the market. It combines a super strong hold without the mess. 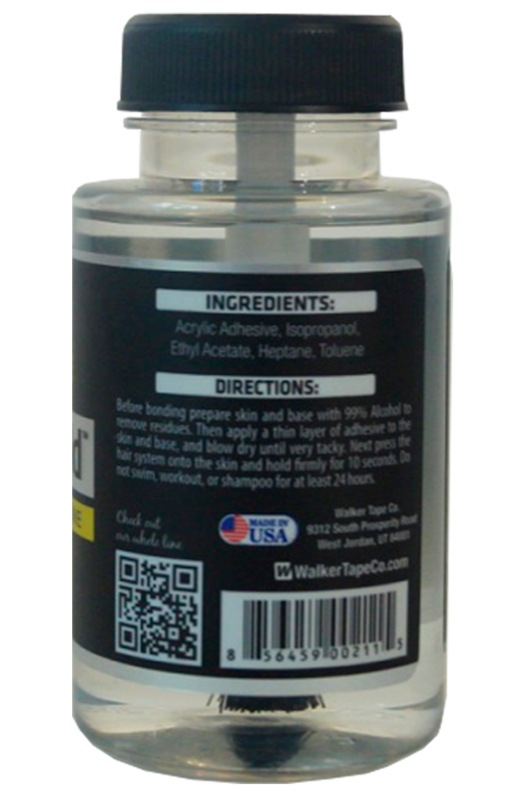 We used the latest polymer, silicon, and acrylics to create the best hair system glue ever made. 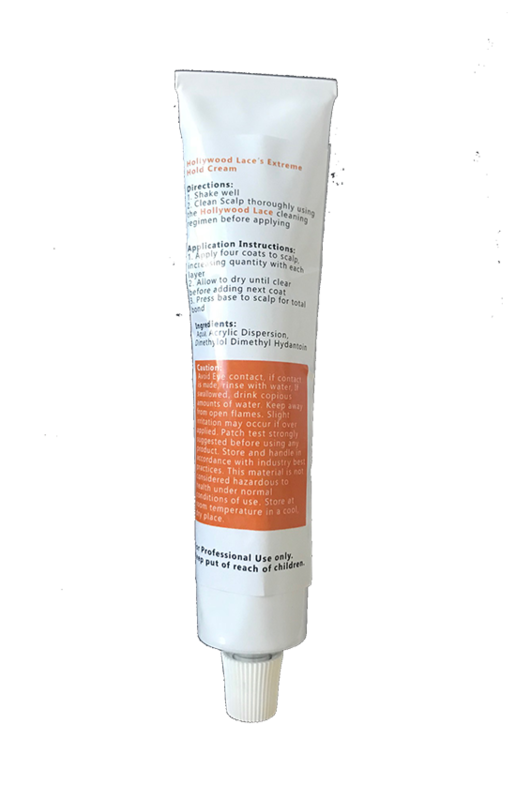 This glue has proven time and time again to be the strongest hold. The trick is to apply in thin coats. We cannot emphasize enough... THIN COATS!!!! Should hold strong from 1 week to 4 weeks, depending on your body chemistry. Also as it is drying try to matt is with the brush as this will remove shine. 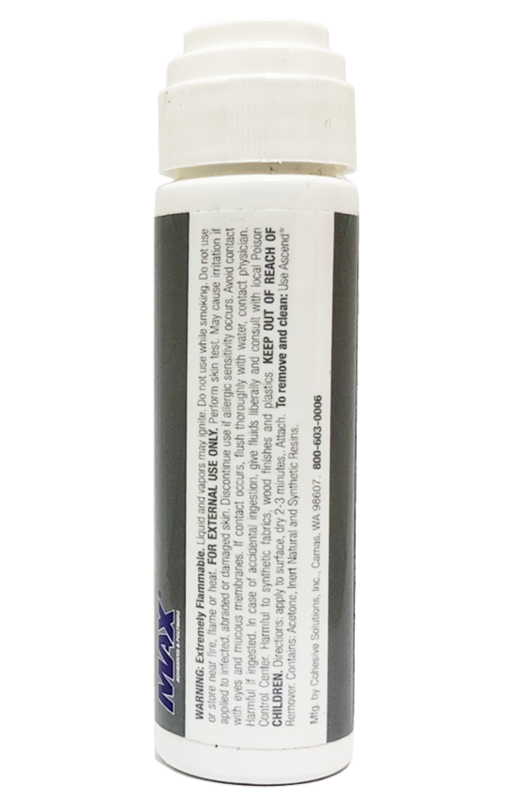 The newest solvent based glue product from Max Adhesive provides an extra, extra, extra strong bond. One of the strongest and cleanest holds in the market today. 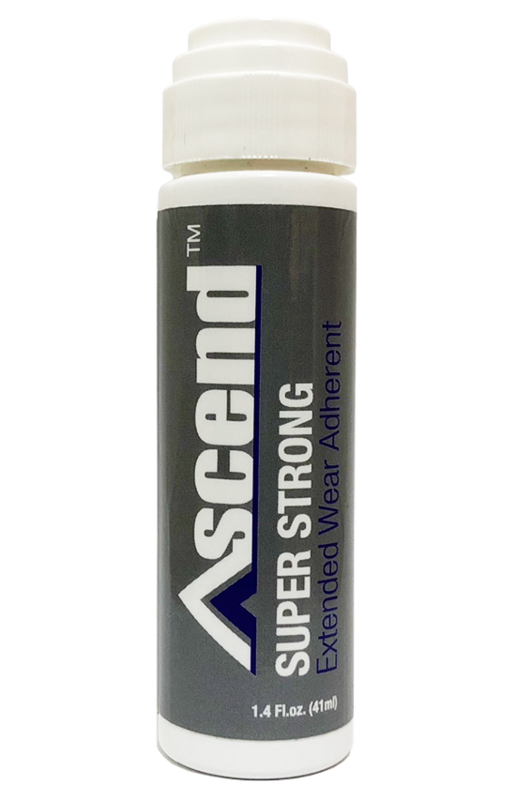 Unlike other adhesives bonds it won't "guck" up and yet will provide a stronger hold then the other adhesives. It comes in a convenient 1.4oz dab-on bottle. Hold time from 2-4 weeks. Not for use on Invisible Thin Skin units.